What do you get when you cross a BMX racer with Hank III, Valley of the Sun and Steve Earle? 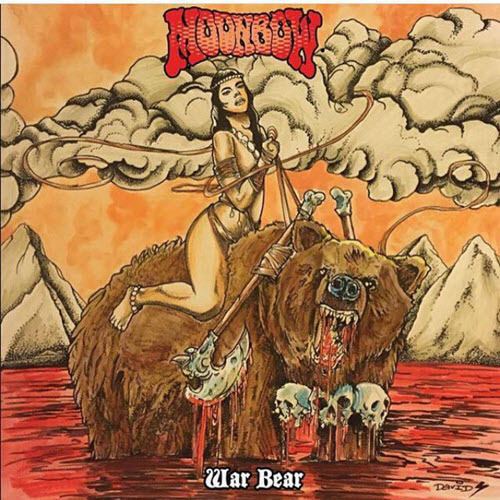 (No, not that Steve Earle…) In this case, you get Moonbow, an outfit formed by singer/biker Matt Bischoff and Hank III axeslinger David McElfresh. This is actually album number three from said ensemble, albeit with the previous two being independent releases, it’s the first one to cross my desk.